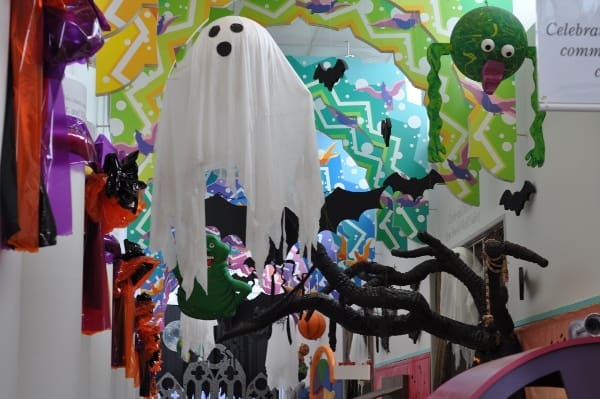 Halloween Montster Mayhem at the Children’s Museum of Houston… Now through October 31, 2018! Address: 1500 Binz, Houston, Texas 77004 Can you spot the S.E.C.R.E.T. Agent? We were saving the Children’s Museum of Houston by picking up codes and restoring order to the Children’s Museum! 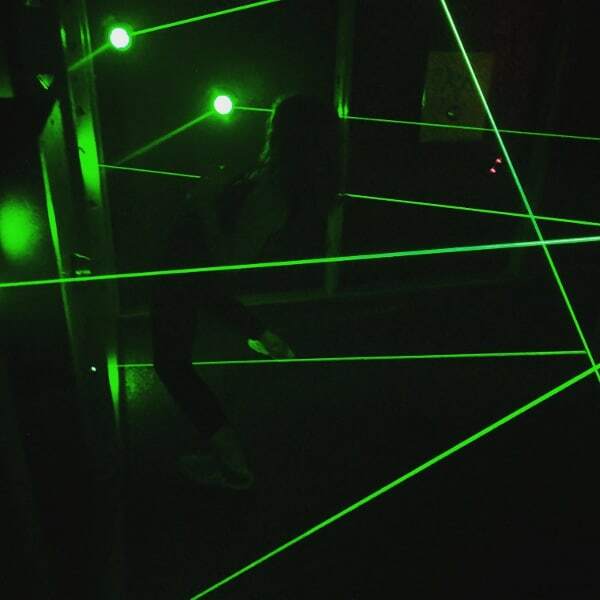 Use critical thinking, problem solving, and creativity to uncover clues and solve puzzles… as a Secret Agent on a mission! 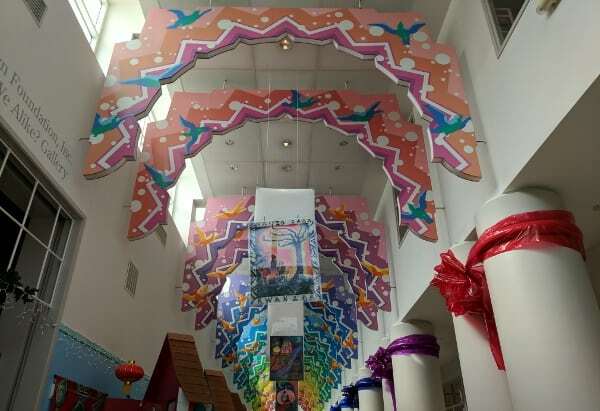 Give Away: Tickets to the Children’s Museum of Houston! 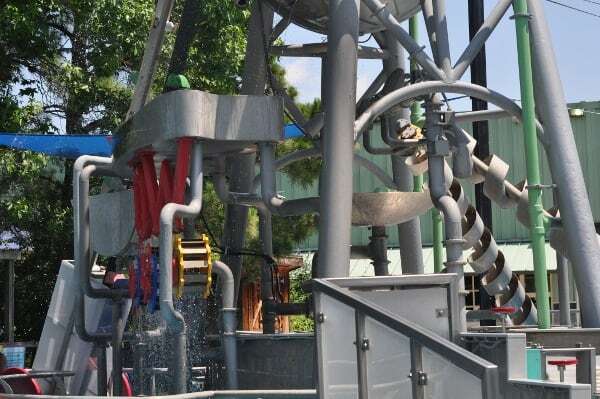 Try Out The Challenge Course at the Children’s Museum of Houston! 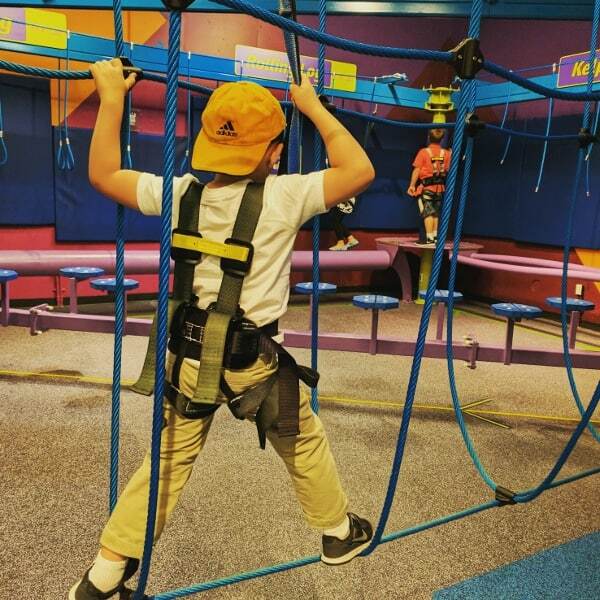 Have you seen the ropes course at the Children’s Museum of Houston? 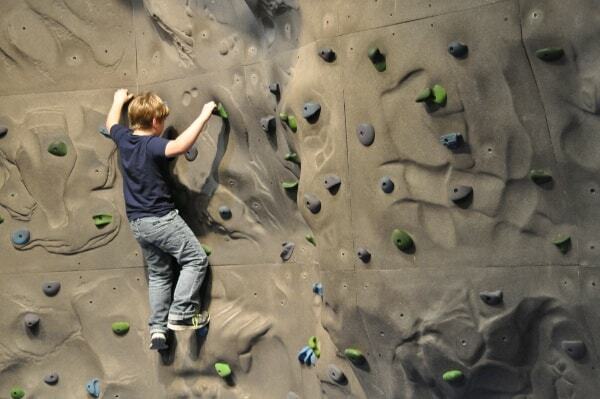 Located in the basement, The Challenge Course is free with museum admission.. Kids strap in to harnesses and then maneuver through the course. The front is relatively easy and the back is challenging even for the bigger kids. Give Away: Membership to the Children’s Museum of Houston! 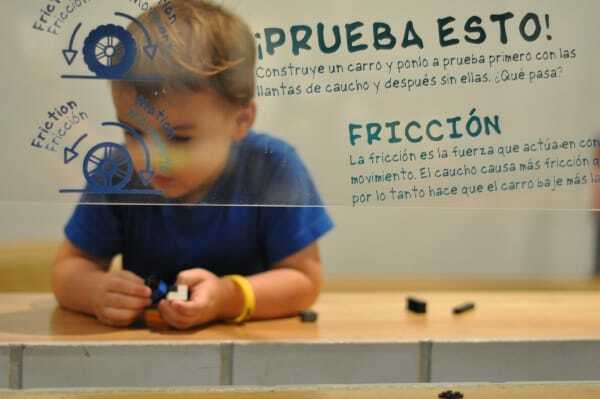 Give Away: Family Plus Membership to the Children’s Museum of Houston! Give Away: One Year Membership to the Children’s Museum of Houston! Give Away: Family 5 Pack to the Hair Raising Children’s Museum of Houston… from Reliant! 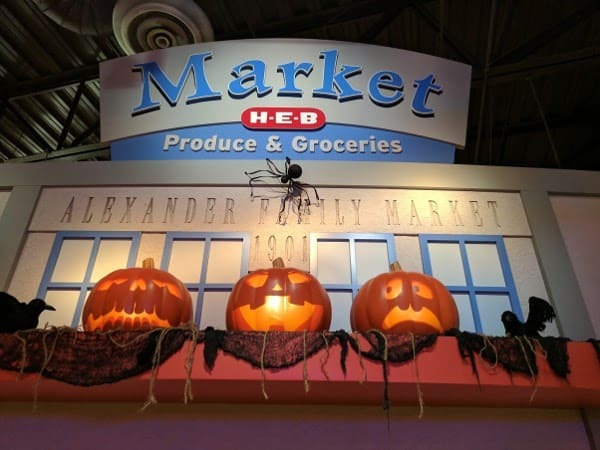 Give Away: More Tickets to the Children’s Museum of Houston! It’s back to school time! Let’s get the fall season started right with another give away! 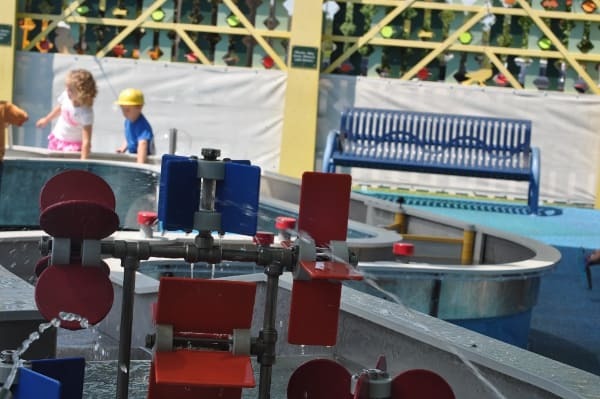 To win a family 4 pack of tickets to the Children’s Museum, sign up below! We will pick winners on Monday, August 29, 2016. Update: Congratulations to Zuolin! Contest Ends: August 29, 2016 at 9:00am.